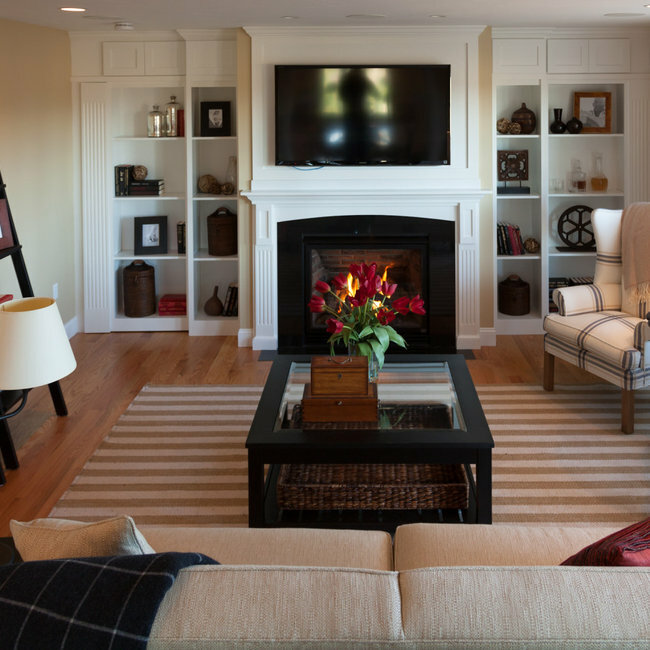 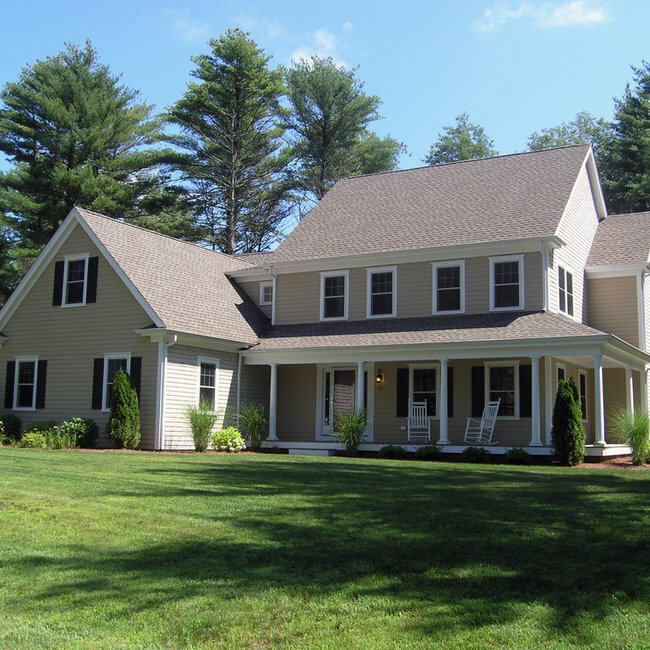 With 60 years of excellent service and innovative local projects, Davenport Building Company has earned its reputation for top-notch quality, craftsmanship and a commitment to completing building projects of any size on time and on budget. 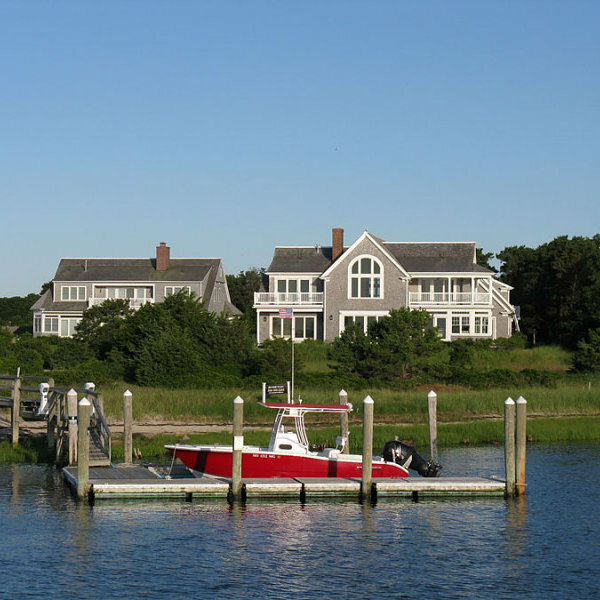 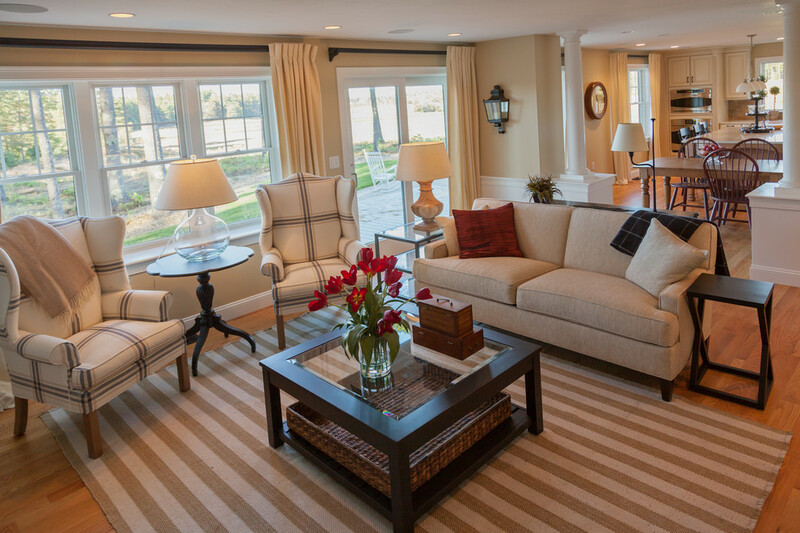 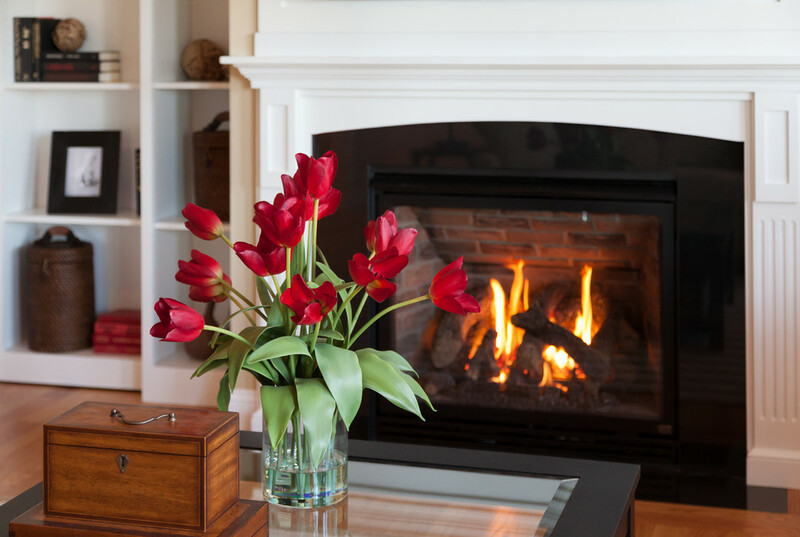 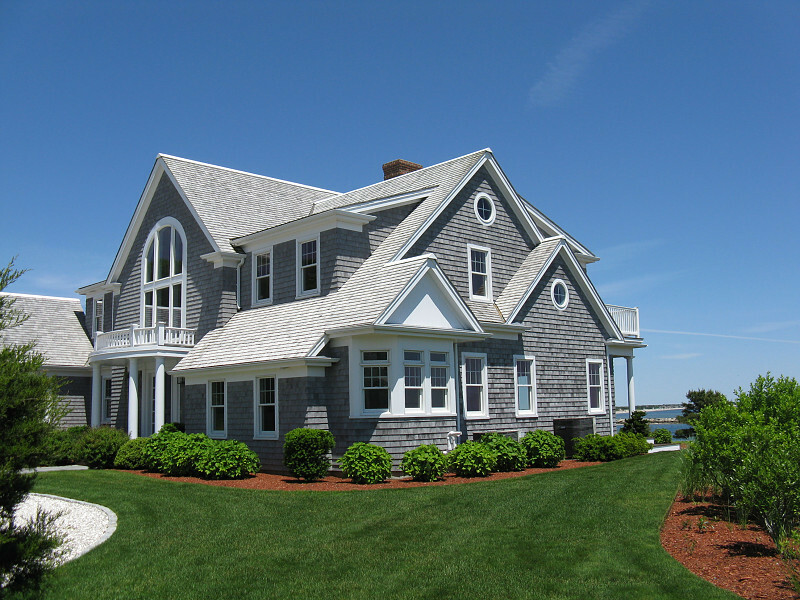 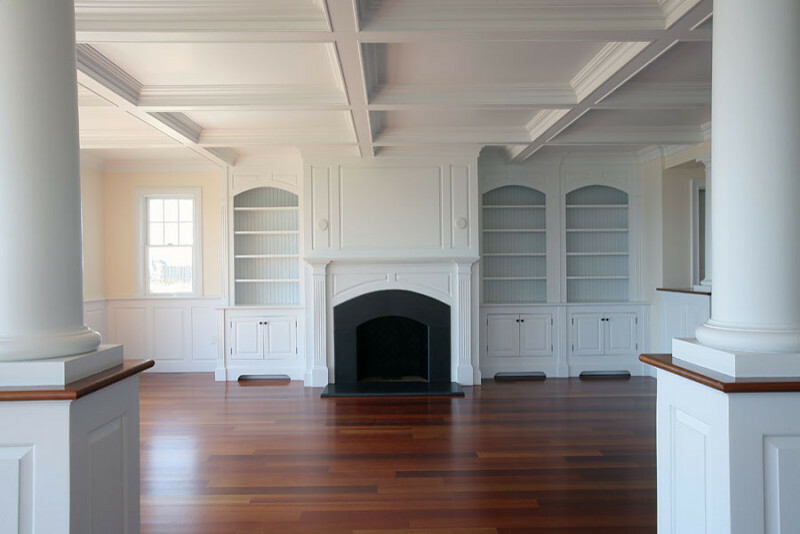 When you work with the Davenport team, you work with a highly-regarded Cape Cod builder who is familiar with local codes and suppliers. 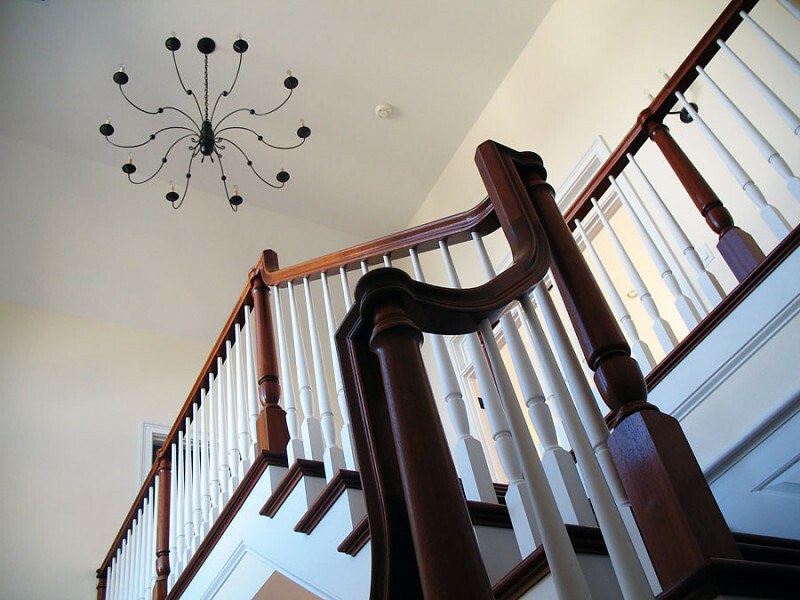 From custom homes to additions, remodels and renovations, we will exceed your expectations and look forward to working with you on custom options to create your dream home.